Document all of your damage. Take photos of EVERYTHING before you start cleaning up or starting any repairs. Document damage to every item. If you make any repairs before filing a claim, keep your receipts. 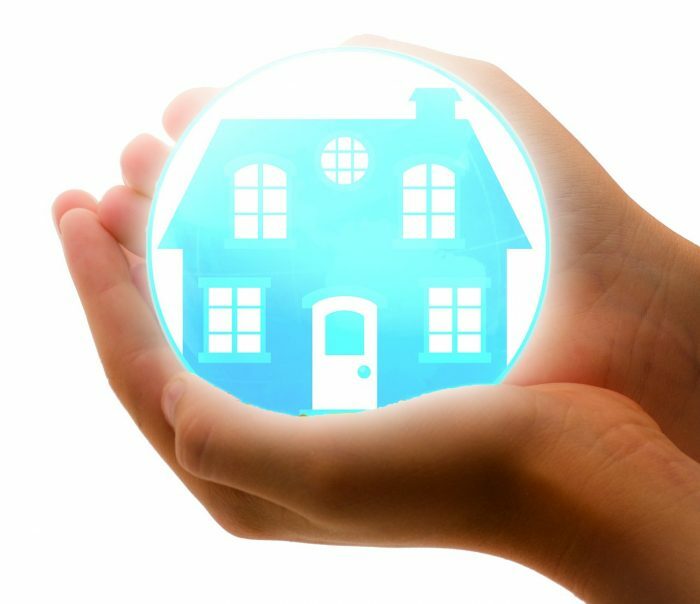 After you file your claim, typically your insurance company will send an adjuster to your home to provide an estimate of the damage, but this can be well after you’ve started the cleanup and repair process. Providing photos and documentation to your insurance company is essential to ensuring they can make the most accurate assessment of the damage.